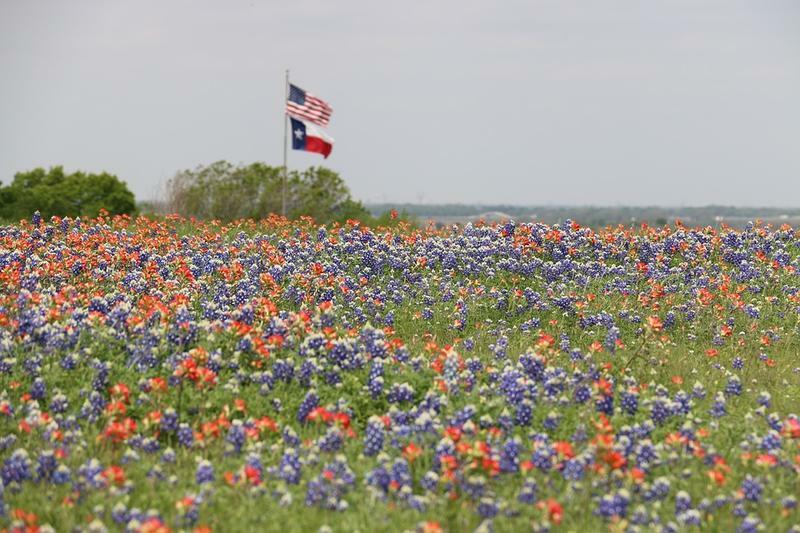 Every spring, wildflowers bring Texans and visitors alike out of their homes for all kinds of photo ops. It’s not uncommon to see dozens of cars parked along Texas highways as families pose in patches of bluebonnets. 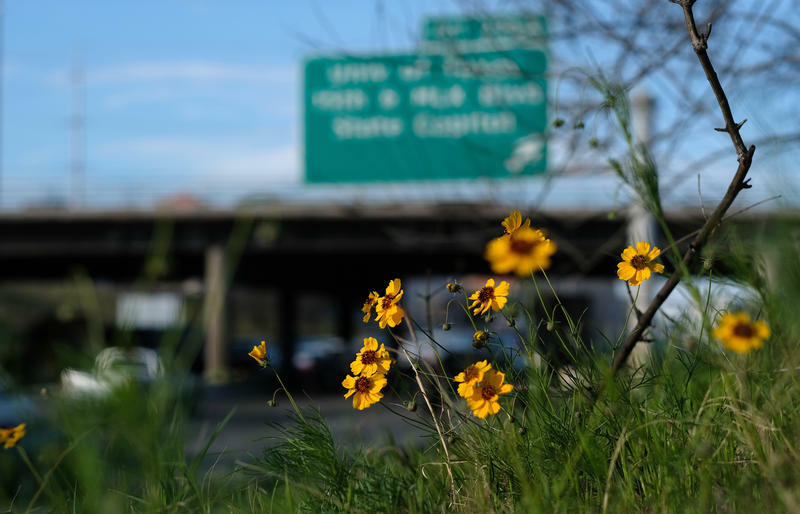 If you like seeing the wildflowers around Central Texas this spring, get ready for a bigger finish for the season. At the Lady Bird Johnson Wildflower Center, they say there’s been a slow start, but could be late peak. Cooler weather has delayed the peak of some blooms and it looks like a good late season for flowers that need less rain. Temperatures in Central Texas approached record levels today. But after a few days of warmer-than-normal weather, many of the area’s plants are at risk of blooming too soon. 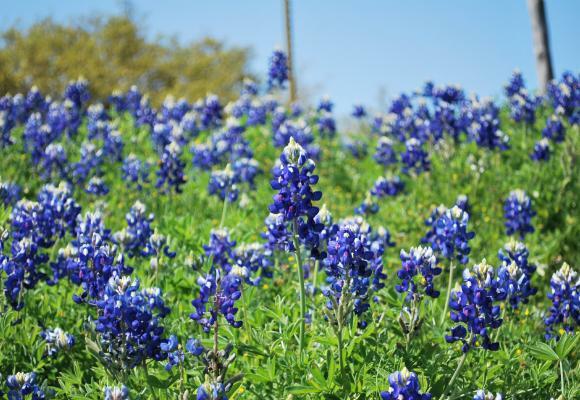 When the soil starts to warm, that’s a signal to many trees, shrubs, and flowers that spring is here, said Daphne Richards, a horticulturist with Texas A&M AgriLife. 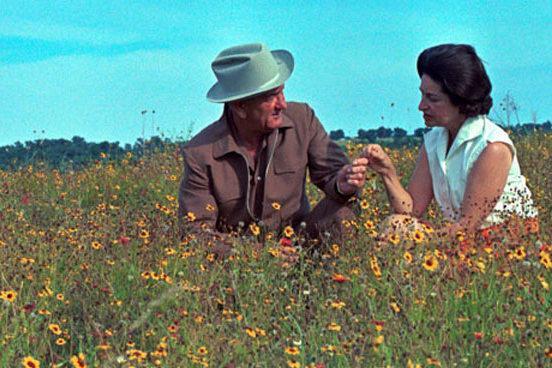 It’s been one hundred years since the birth of the legendary Lady Bird Johnson. 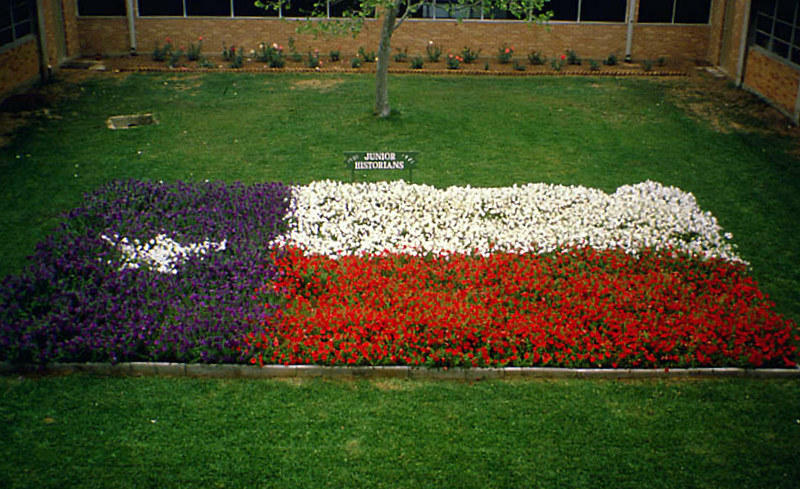 The Texas First Lady's time in the White House was marked by several environmental conservation and beautification efforts – a cause she pursued locally after leaving Washington with the foundation of the National Wildflower Research Center and her work beautifying Town Lake (which was since renamed in her honor). 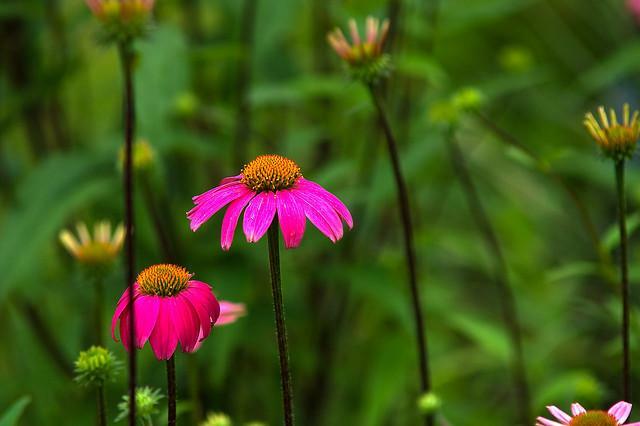 The Wildflower Center, which bears Lady Bird’s name, remembers Mrs. Johnson this Sunday with a day-long tribute. Admission is free, with doors opening at 9 a.m.
What better way to get one's mind off the recent cold weather than to think of the coming warm spring and the annual colorburst that is wildflower season? Well...don't get your hopes up too high, according to a senior botanist at the Lady Bird Johnson Wildflower Center.